DSO, High accurate Multimeters, Thermometers and other testing equipments. SMD soldering facility using Pick and Place Machine. Automatic Reflow oven for SMD soldering. CNC Milling /Lathe for prototyping. 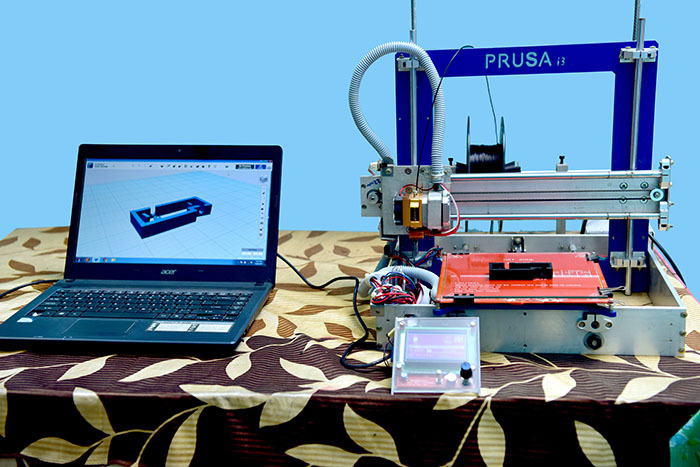 3D printer/Laser cutter for prototyping.